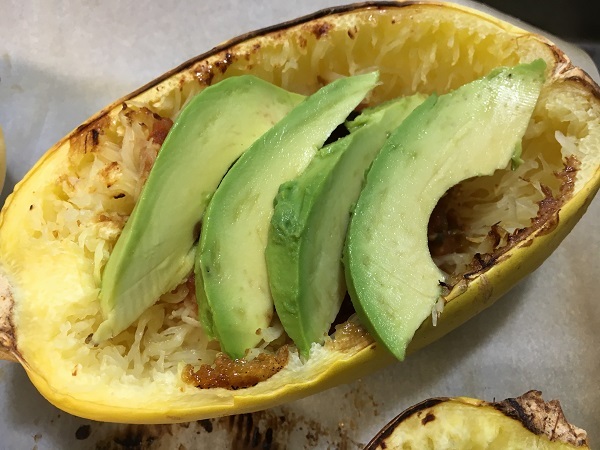 Avocado and Egg Spaghetti Squash Boats – Marie, Let's Eat! One of Marie’s weaknesses is eggs. She loves eggs, especially runny poached or fried eggs on warm buttered toast. Eggs, however, are not dinner (well, I’ve been known to make it so when I’m on my own, but I wouldn’t make the fam go there). 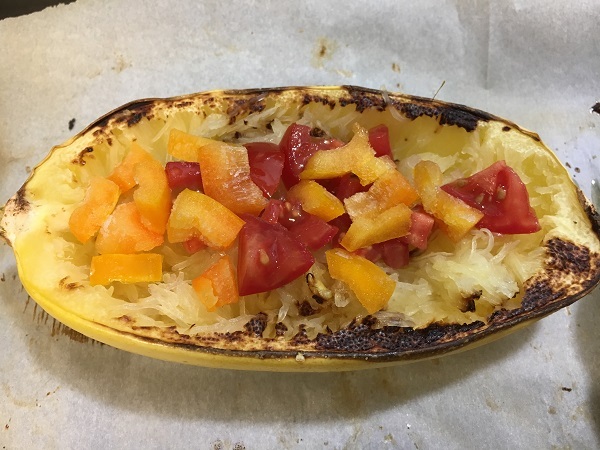 Anyway, as part of the regular quest for something for Meatless Monday that isn’t salad, I ran across this recipe that has avocado, which I’m also rather fond of, and spaghetti squash, which I’ve had a couple dates with but hadn’t committed to a relationship…until this recipe, anyway. This one is good, folks. 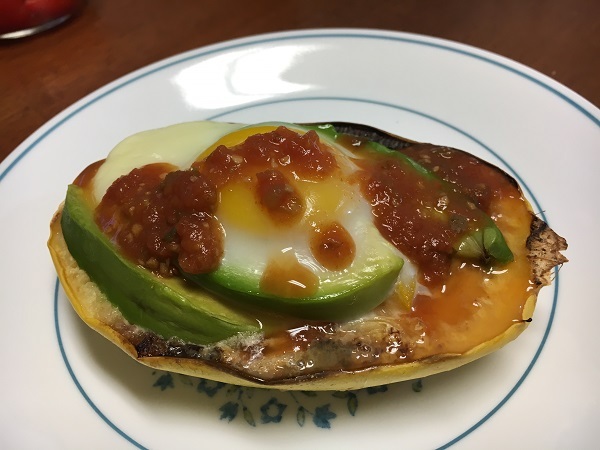 And it’s low carb (if you aren’t using commercial ketchup, that is), and it’s vegetarian (if you still eat eggs), and it’s delicious! I actually made it 3 ways. 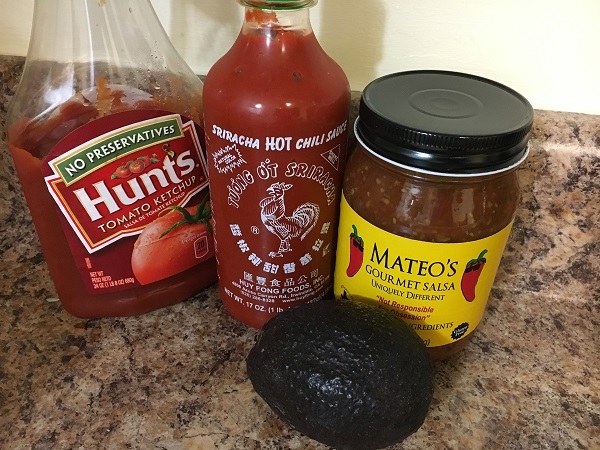 Two were the original recipe exactly as described below, one had added chopped red sweet pepper, and the last subbed out the salsa for tomato sauce (and my son still acted like it was the end of the world and needed an alternate dinner). Also, since ketchup is rather low on Grant’s list of favorites, I made sure he had sriracha to sub out for that tangy tomato flair on top and he ate two boats so it must have worked out. I expect this would be fairly easy to change out as it’s so simple, and aside from the necessary oven time very quick and easy. 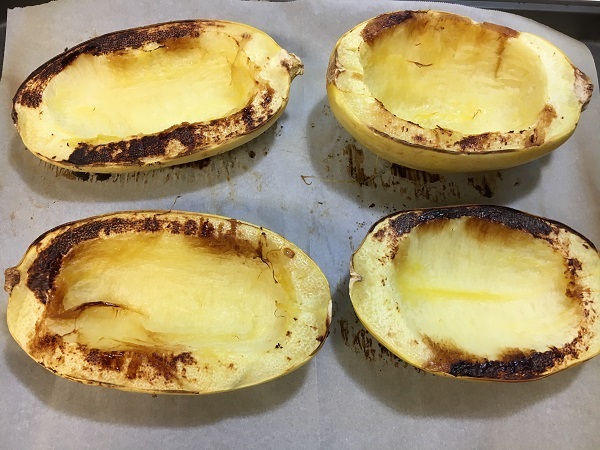 I have to say that I was a little dubious about the advice to make a well for the egg if you want it more cooked and just break it over the top if you want it less so, but I followed the instructions and it turned our beautifully runny and delicious. I also had hot buttered toast with mine, because runny eggs need toast, of course. If you enjoy classic adventure television and movies, then come visit our other blog, where we’re enjoying thrilling shows from the seventies in the company of our six year-old son. It’s called Fire-Breathing Dimetrodon Time and it’s updated several times each week! 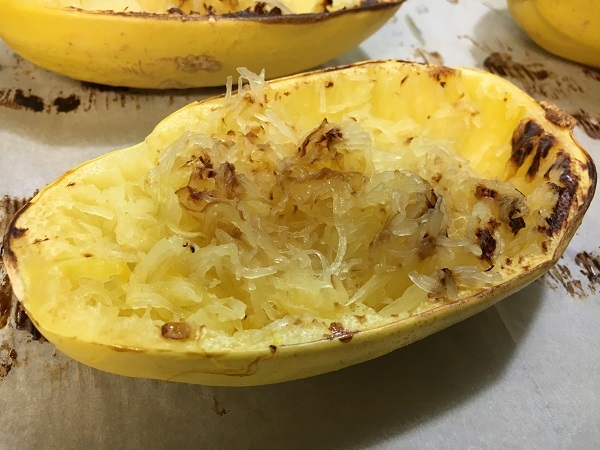 Posted on August 1, 2017 by Grant G.Posted in marie writes, our kitchen, vegetarianTagged cooking, marie writes, our kitchen, vegetarian.